Watch the SAG Award Nominations Raw! They're the awards where only actors vote for actors, so who will they pick? The SAG Award nominees were announced today -- and "Extra" has the raw footage! Check out our Extra Raw Channel and find out who is nominated in all the categories. 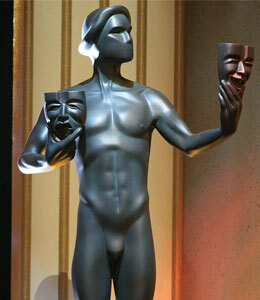 The SAG Awards will air Sunday, January 25 on TNT and TBS.